Solar Panel Output Calculator - How many kWh will your solar panels produce? This Solar Panel Output Calculator will help you calculate the production in kWh of your solar panels based on the specifications of your Solar Panel Kit or Home Solar System. 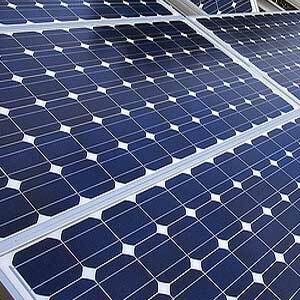 Most Solar panel kits are small and have a few panels and relatively low output. Home Solar Systems on the other hand have 10 or more panels. 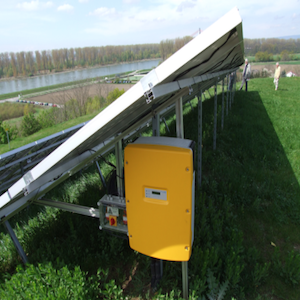 The solar panels in a solar panel kit come in different sizes from 10W going up to 100W and higher. 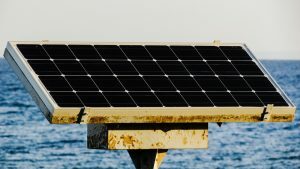 Some solar panel kits come with one panel while others have more than one. 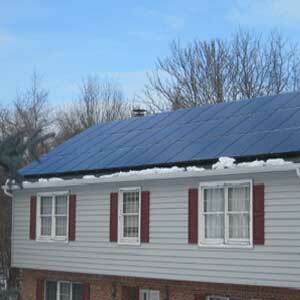 You invariably need to buy additional panels when you use solar panel kits. 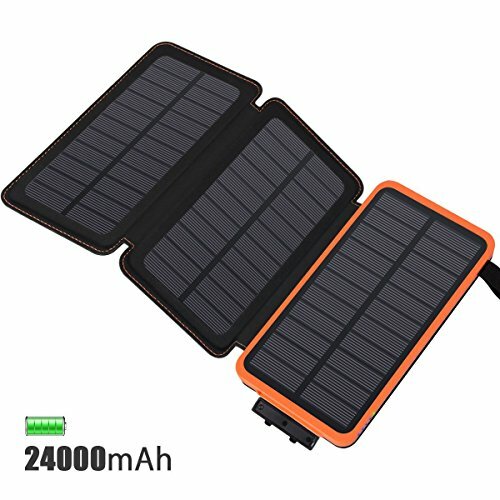 Additionally solar panel kits are rarely grid connected and hence need batteries to store power. Home solar systems on the other hand, have much more powerful panels with sizes starting from 200W and going up to 340W. They are usually grid connected and are able to power the entire home and reduce your electric bill to almost zero. This article “How much do solar panels save on electricity bills?” will help you plan your purchase of solar panels. If you are looking at buying solar panels and batteries for an off grid solar system you will need this off grid solar calculator. 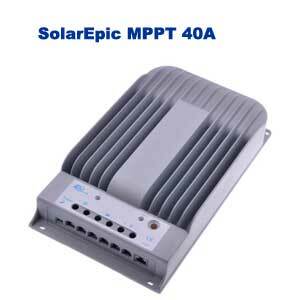 This article on solar panel kits will also be helpful. This solar panel output calculator will help you get an approximate sense of how much electric production your solar panels are likely to produce. This Solar Panel Output Calculator assumes your solar panels are in a well lit area with full solar exposure. Shade and age of the panels also affect output. The output shown by the solar panel output calculator is approximate and assumes 100% solar access. 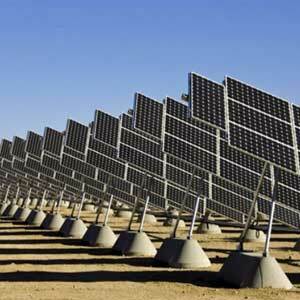 Output may be significantly lower than the output indicated by this solar panel output calculator if there is shade on the panels and also depending on the age of the solar panels. Disclaimer : This Solar Panel Output calculator is for illustration only. 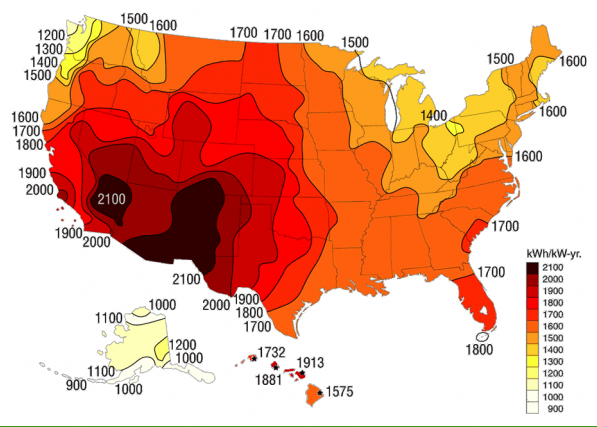 Please check with your solar installer to get exact production numbers. 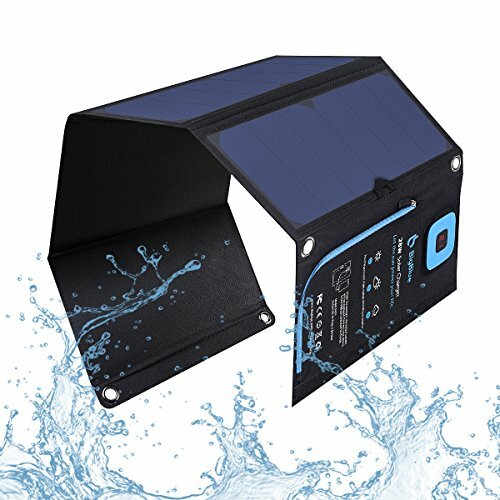 【Qi WIRELESS & SOLAR POWER CHARGER】2018NEWEST 10,000mAh power bank especially for outdoor enthusiasts. More than portable solar power bank but qi wireless charger as well compatible with iphone X/8/8plus, Samsung Galaxy S9/S9plus S8/S8plus and all qi-enabled devices. Truly cable-free and tangle-free. 【FRIENDLY REMINDERS ON SOLAR POWER】The solar power bank itself can be charged via power outlet and sunlight. 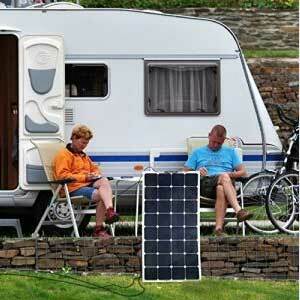 Yet its recommened to take the solar charging feature as the emergency back-up solution instead of main power sources. It's difficult to produce intensive power via sunlight due to sunlight intensity and panel conversion rate. 【EXTENSIVE TESTED CHARGING TIMES】The charging times of BLAVOR solar power wireless charger have been extensively tested. Itself can be fully recharged around 6hours with 5V/2A adapter, It can charge iphone7plus up to 2.2times, iphoneX up to 2.3times, iphone8 up to 3.5times. Best choice for resources of emergency power. 【STURDY DURABLE AND COMPACT SIZE】The wireless power bank is made of premium fireproof materials, highly sturdy and durable. IPX4 Splashproof, Dustproof, Shockproof. Its equipped with USB and type C ports, two flashlights and a compass kit. Light weight and compact size. 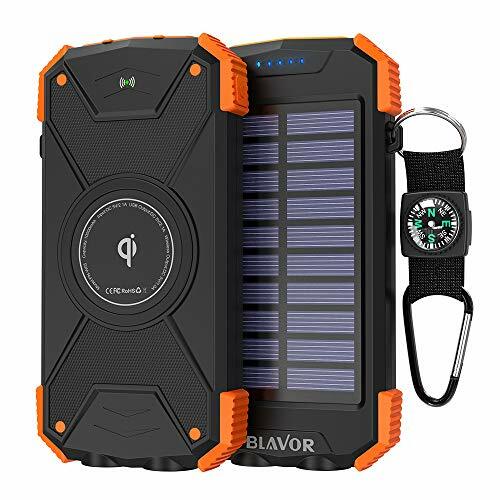 【BLAVOR 100% MONEY-BACK GUARANTEE】BLAVOR offers 100%money-back guarantee and timely & considerate after-before-sale services, eliminating all your worries about getting this BLAVOR wireless charger solar power bank, Please get your qi wireless portable charger solar powered with confidence! 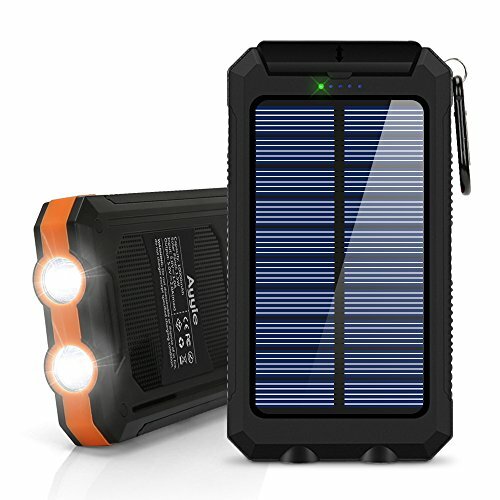 Portable solar charger: water-resistant, shock-resistant and dust proof solar phone charger, featured with compass and 2LED flashlight. Awesome for outside activities such as camping, hiking and other emergency use. 【Dual-USB Output】- Charge 2 devices simultaneously with max output up to 5V/2.1A, deliver fast charge. Only takes 4-5 hours to fully charge the battery(via 5V/2A charger), save your charging time than most other silimar power banks. 【IP67 Waterproof】- Every USB port or micro USB port is covered by rubber cap, better protect battery from water; Reinforced corner makes it more tough and study; Rugged surface to avoid slipping. 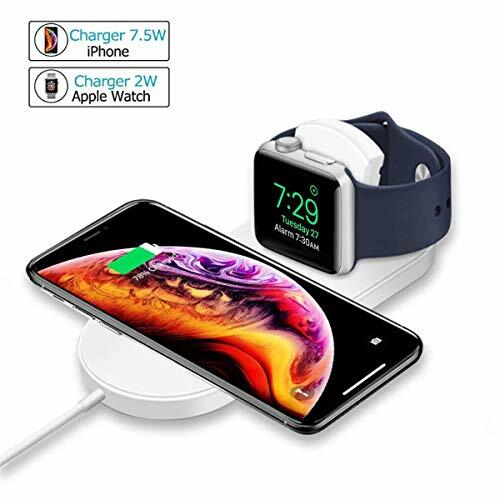 【WIDE APPLICATION】-- Widely used for the wireless charging of Apple Watch Series 4/ Series 3/ Series 2 / Series1 and Qi-enabled handsets like iPhone X / XS /MAX / 8 / 8 Plus, Galaxy S8 / S8 Plus / Note 8 / Note 5 / S7 / S7 Edge / Galaxy S6 / Galaxy S6 active / Galaxy S6 edge / Galaxy S6 edge+ / Galaxy Note5 and etc. 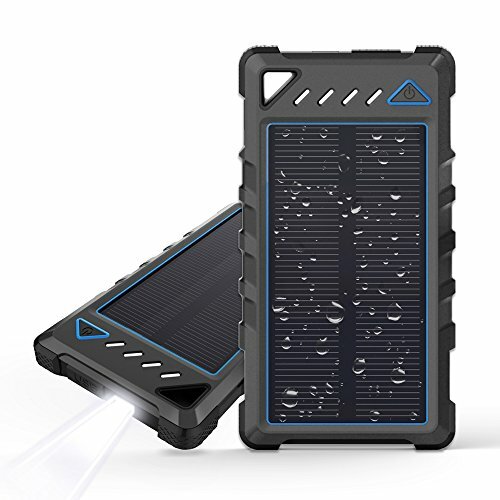 25000mAh High Capacity: Built-in 25000mAh lithium polymer battery pack, equipped with 4 large solar panels, can charge more than 12 times for most mobile phones. 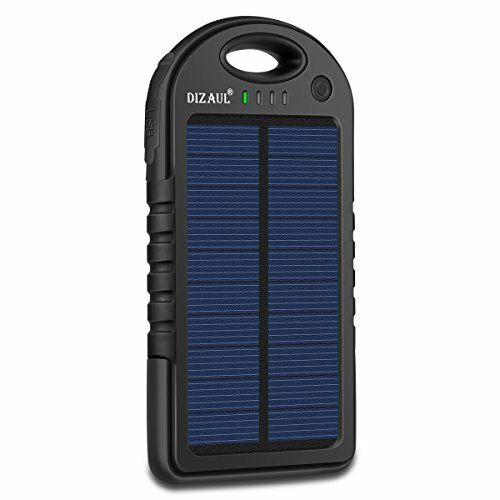 You can use the solar charger for 10 days with a full charge. 4 Solar Panels: The solar charger with 4 foldable solar panels. When it be charged by solar, the power is 5W and the input current is 1A. It takes about 25 to 30 hours to be full charged. You can also use micro USB cable to charge it. Dual USB 2.1A Output: Dual 2.1A USB ports allow you to charge 2 devices simultaneously, Compatible with all iPhone/iPad/Tablet or other mobile phones and electronic devices. Built-in IC chip, can automatically recognize the access device to provide the current. The phone automatically stops when it is fully charged. This helps prevent overheating and overcharging. Built for Outdoors: Rugged construction is dust, shock and waterproof; LED emergency light works in Steady, strobe and SOS modes; and attach the solar battery pack with integrated hanging ring, perfect equipment for outdoor traveling. What You Get: Hiluckey 25000mAh Portable Solar Charger with Exquisite Packing, a micro USB cable, User Manual; 12-Month Warranty - Friendly Customer Service. If you have any question, please feel free to contact us. 25000mAh High Capacity: Built-in high-quality 25000mAh lithium polymer battery pack, With solar charging function, you don't need to worry about running out of power, It can fully charge your iPhone, Samsung for 10+ times; iPad, Kindle for 4+ times. 4 Times Solar Energy Conversion: With 4 foldable highly efficient solar panels converted solar power into battery energy fastly, it charges by solar with 5W power and 1A input current, which is 4 - 6 times faster than the other solar chargers which only has single panel. 2.1A Dual USB Ports: Dual USB ports offer 2.1A high speed charging and enable you to charge 2 devices simultaneously, Compatible with all phone models. 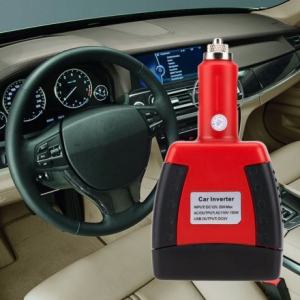 Intelligently detects and matches the output current to protect it from over-current, over-voltage, over-heated and short circuit via built-in IC chip. 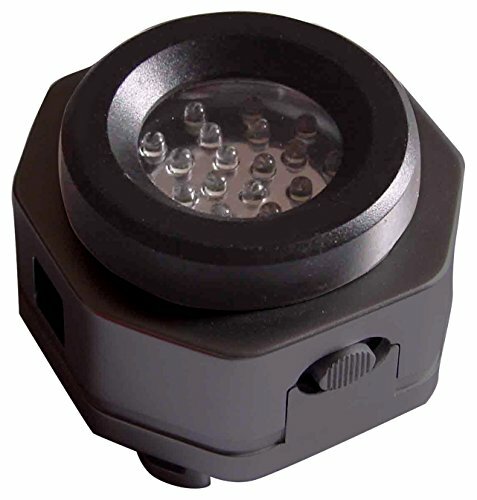 Design for Outdoor Activity---- It has 9 built-in bright Led lights can be used as emergency light with 3 modes (Normal /SOS /Strobe). Meanwhile, The ports are protected by cover, making them waterproof, shock and dust. Great choice for camping trips or other outdoor activities. Best Service----30 days money back and 1 year guaranty, 24h-online customer service, please feel free to contact us for any question. What you get: Hiluckey 25000mAh Portable Solar Charger, a micro USB cable, User Manual. 24000mAh Power Bank: Built in Eco-friendly 24000mAh Li-Polymer battery, the phone battery can fully charge an iPhone 6s for 10 times, iPhone 7 for 9 times, Samsung S7 for 5.5 times, ipad Air for 3 times. 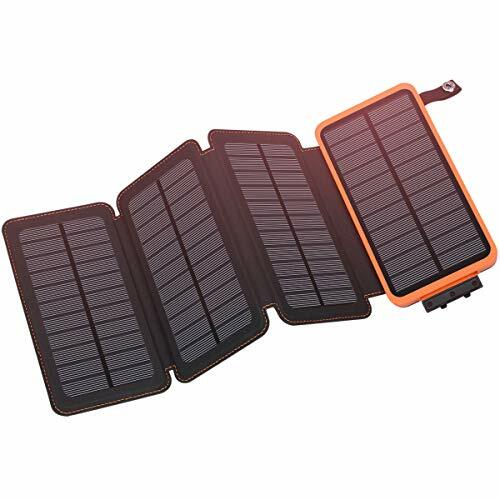 Large Solar Panels and Fast Charging : Portable Solar charger with 3 highly efficiency solar panels, which could recharge itself expeditiously, which is 3 - 5 times faster than the other solar chargers. Waterproof USB Output: Dual charging ports which offer 2.1A high speed charging allow you to charge 2 devices simultaneo. The USB ports is waterproof, shockproof and dustproof, perfect for outdoor activity . 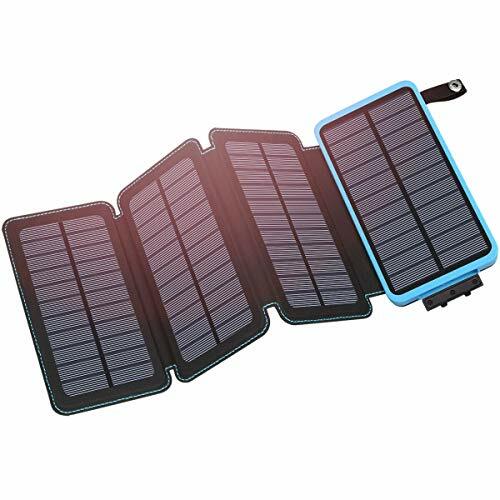 LED Use:The solar charger has bright flashlight with 3 modes(Steady-SOS-Strobe), Awesome for outside activities such as camping, hiking, traveling and other emergency use. 100% Warranty: 30 days money back, 12 months warranty. Feel free to contact us if you have any question, we will reply you in 24 hours. 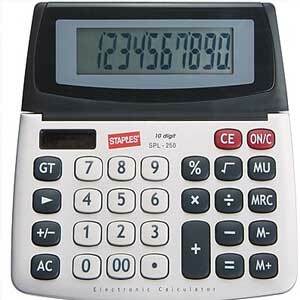 WE sell batteries for battery banks and this calculator is super useful for our buyers. Thanks and Good work. I am so glad this is helpful. Please keep visiting http://mysolarhome.us and keep giving suggestions.